We believe it is healthy to engage and build relationships right from the beginning. As such, we have a Strong Breeze Wind Project local Project representative from the Dutton Dunwich community, and have been in discussions with landowners in the Municipality of Dutton Dunwich for the past several years throughout the scoping and development process. There is significant local interest in the Project. A group of local residents have come together to establish the Erie Breezes Energy Co-operative, a community based renewable energy co-operative that will support the development of the Strong Breeze Wind Project. Throughout Project development, the Strong Breeze Wind Project team has held several public meetings to present Project information and invite community feedback. We'd like to thank everyone who has participated in the process; we appreciate the comments and feedback received from the community, and have taken these responses into consideration in our project plans. A summary table with responses has been posted on the Project Documents page. The first round of public open houses were held on March 23 and March 24, 2017. The second public open house was held on October 25, 2017. 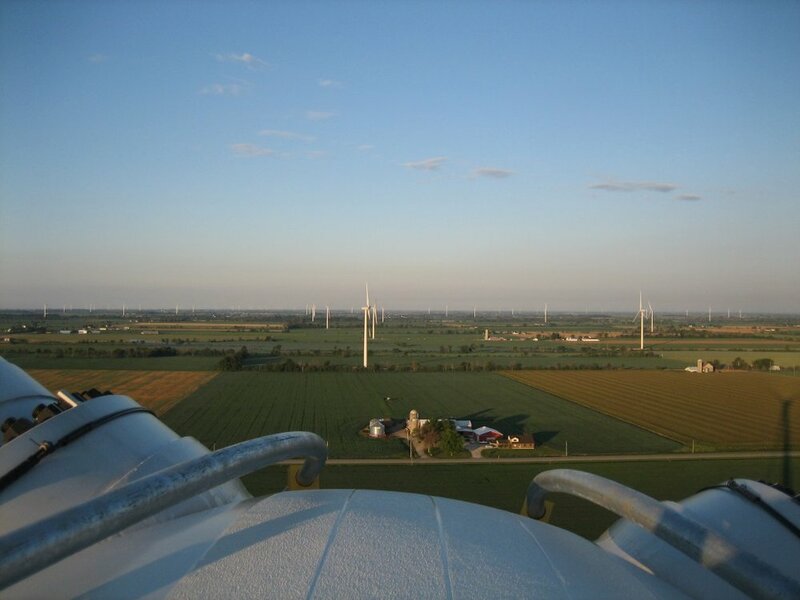 If you would like to review consultation efforts that have occurred before the Renewable Energy Approval process, please visit the LRP Archive.